Business owners can have ease of mind when transporting high end pharmaceutical drugs, like chemotherapy drugs and other high-end value goods. A vehicle is fitted with an intelligent GPS locating device that will only allow the unlocking of the bolt locking system locking the cargo safe when the vehicle arrives within the pre-allocated geo-fenced area and within the allocated time schedule. The supervisor has the ability to constantly view the vehicles progress and view the actual multiple temperature and humidity readings within the cargo safe. Location, temperature and humidity readings are recorded and sent to the recipient on delivery as proof that the pharmaceuticals have stayed within their environmental specification during the transit process. The issuing of a summarizing report to the recipient is initiated by the dispensing of an encrypted access code from a centralized control station for use by the driver to unlock the vehicle within the preassigned geo-fencing delivery area. 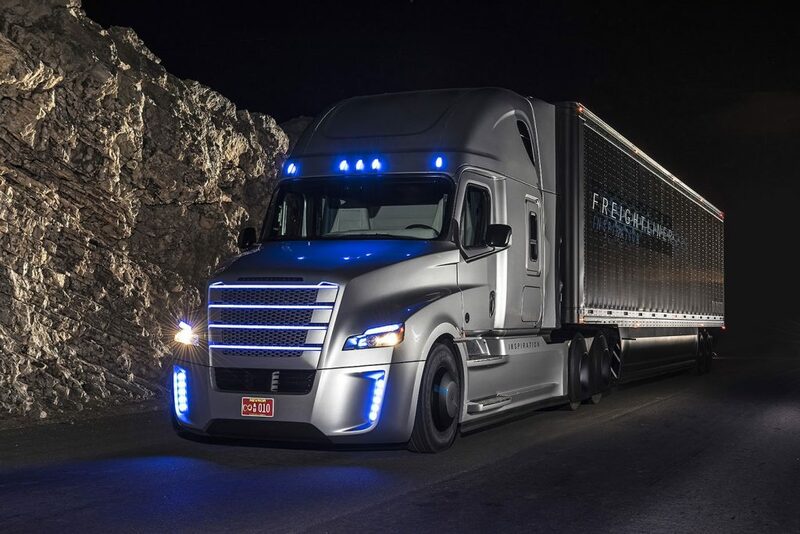 The vehicle can be preprogrammed to follow predefined multi-stop delivery schedules/routes that can be edited by a supervisor as needed, individual codes are issued as the driver reaches the preassigned geo-fenced delivery locations. The environmental conditions of each delivery including the conditions when the cargo safe doors are open are accumulatively logged and processed as part of the following en route reports. Fitting this device to delivery vehicles radically reduces the probability of internally orchestrated loss and theft, increasing the time needed to enter the vehicle upon hijackings and adding value of accurate recordings of environmental conditions during transit.